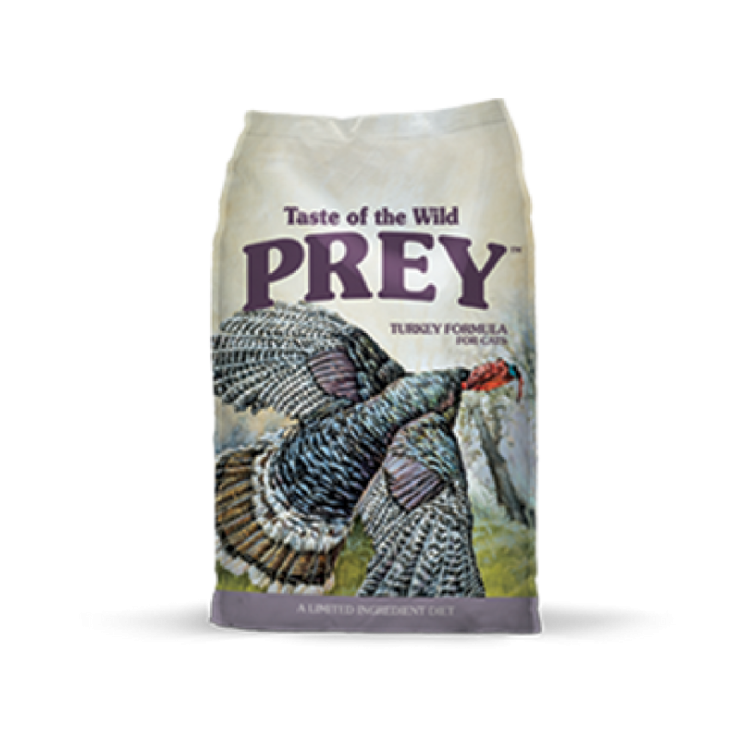 Taste of the Wild’s Turkey Limited Ingredient is a limited ingredient, mineral packed food for your cat. The fowl your cat’s ancestors hunted didn’t live in a cage, so neither do ours. Cage-free turkey is the main ingredient in this simple but satisfying limited ingredient diet. 98% of protein comes from just two ingredients: 60% from turkey and 38% from lentils. Sunflower oil and carefully selected vitamins and minerals round out this complete diet, while guaranteed probiotics help support digestion. A limited ingredient diet represents a simpler way of eating and more closely resembles the diet nature intended. 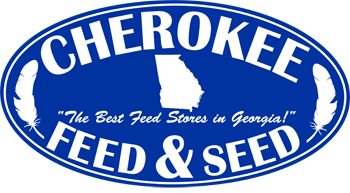 Now you can give your cat the complete nutrition she needs and a taste she craves, without the hunt.